Even the most diligent cleaning maintenance may not prevent the buildup of soil on your commerical tile flooring. Your commercial facility can show long term buildup and result in the discoloration of grout. The most porous commerical tiles can not be easily cleaned by conventional products. That’s why GOLDEN GLOVE offers tile and grout cleaning for the kind of periodic deep cleaning that removes embedded soils and returns tile and grout to their original beauty. Golden Glove has a team of techicians that specialize in deep cleaning of tile and grout. We use specialized equipment that uses a combination of heat, pressure and specialized cleaning agents to vigorously deep-clean tile and grout and then flush the soils away for a sparkling finish. Contact Golden Glove today for a free quote. We can help keep your commercial facility looking and feeling cleaner. 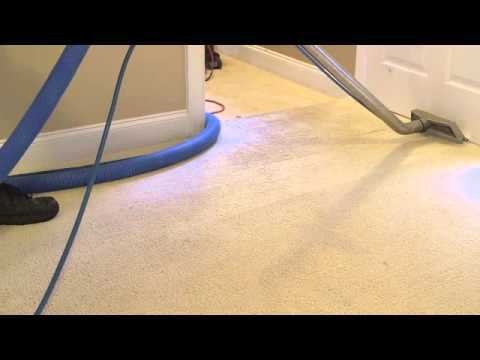 If it has been awhile since your last deep cleaning from a cleaning professional do not hesitate to contact us.